What is Nutritional Yeast? - Project: Me! 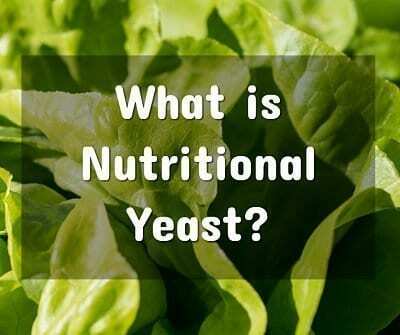 Home » Health and Fitness » Ketogenic Diet » What is Nutritional Yeast? Nutritional yeast may sound like something you bake with, but it is actually used as a flavoring component for many ketogenic meals and snacks. It tastes like a nutty type of cheese, so you can do everything from top salads to add it to your soups. Here are some things to know about this unique ingredient. So, what is nutritional yeast exactly? It isn’t actually the type of yeast you bake bread with, in order to get it to rise. This is actually a type of yeast that grows on molasses. It is then deactivated so that it loses its leavening ability, similar to regular yeast. With a silly name, it might seem like a silly ingredient, but it has many excellent benefits. It is only recently when people on the ketogenic diet have discovered how and why it is useful to them in particular. Nutritional yeast gets its name from all the health benefits it contains. 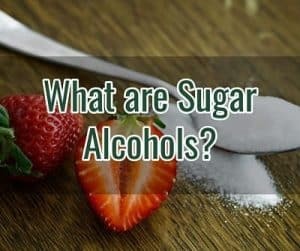 Before talking about how you can use it for keto, let’s look at the basic health benefits of this ingredient. Nutritional yeast contains a high amount of B vitamins, including B1, 2, 3, and 6, or thiamine, riboflavin, niacin, and pyridoxine, respectively. It also has a good amount of fiber, protein, B12, and folic acid. This is all in just a tablespoon of the yeast. For keto, the reason nutritional yeast is a good ingredient is because it provides a lot of fiber, protein, and a cheese-like ingredient without actually using dairy. You might be lactose-intolerant or you may not want to use dairy quite as much, making this perfect. It is in powder form, so it is the perfect way to replace parmesan cheese in recipes. You can top soups or salads, or cook and bake with it. A single serving of nutritional yeast is just 1 grams of net carbs since it has 4 grams of fiber. It is also low-calorie, yet moderate protein amount at 8 grams of protein per serving. Health food stores are the best places to get nutritional yeast, since you can get it in its purest form. As with all ingredients you use, check to make sure it hasn’t gone through processing where it might have added ingredients. You want it to be the most natural possible. Many health food stores also offer nutritional yeast in bulk. « What are Fat Bombs?